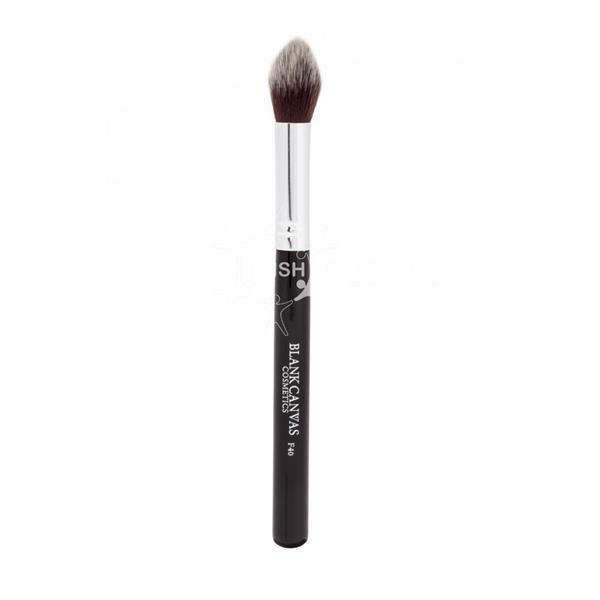 The Blank Canvas Cosmetics F40 is a small tapered contour brush, used for precise and extreme contouring. The brush can be used with liquids, creams and powders. The brush hair is synthetic (vegan friendly).